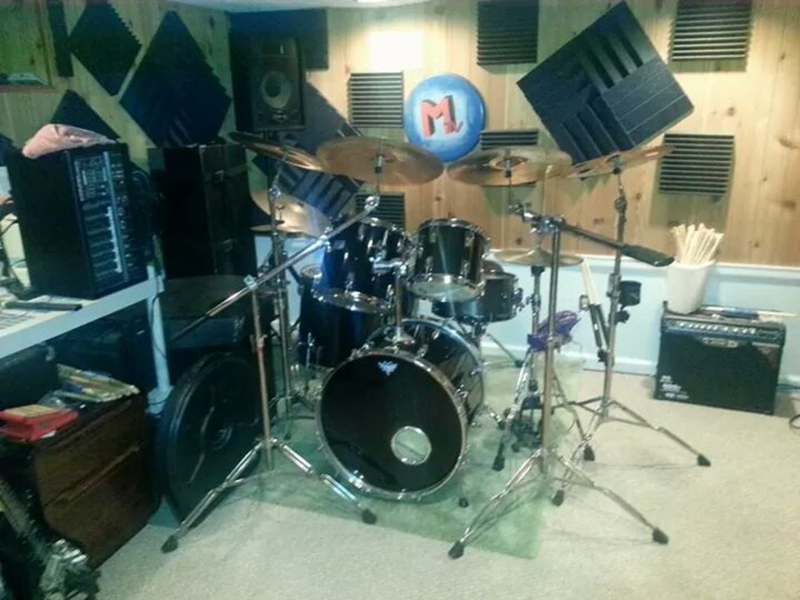 I was probably 10 or 12 when I started when my older cousin gave me his old mixed set of drums. My first band started when I was in high school kind of a Southern Rock band. Then in college I started 2 bands "Painted Pictures" and "Smoked Rose" which were both Classic Rock bands sometime around the early 80's. While in Painted Pictures we performed in front of 800 people at a benefit show staged in Rahway State Prison. I am extremely dedicated, always open to suggestions for different songs to play/perform, and very laid back. Led Zeppelin, Aerosmith, Guns and Roses, AC/DC, The Rolling Stones, Tom Petty, Pink Floyd, Bad Company, Foreigner, Doors, The Cult. Tama Swingstar, 6 pc. kit.